Godfrey, W. Earl and Ross D. James. "Bird Watching". The Canadian Encyclopedia, 31 July 2018, Historica Canada. https://www.thecanadianencyclopedia.ca/en/article/bird-watching. Accessed 21 April 2019. Bird watching is the field observation of birds. 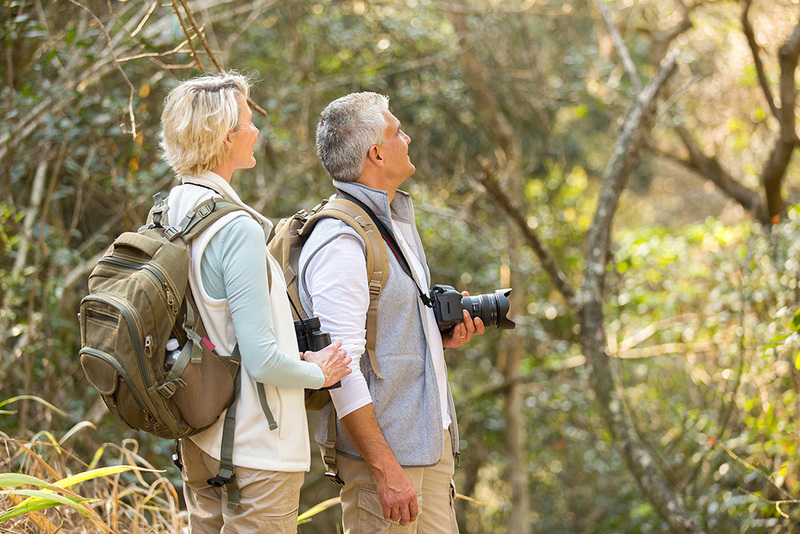 The popularity of bird watching has burgeoned, especially since WWII, assisted by increased leisure time, a rich literature of books and periodicals, more organizations and better educational, communication and travel facilities. Bird watching is the field observation of birds. The popularity of bird watching has burgeoned, especially since WWII, assisted by increased leisure time, a rich literature of books and periodicals, more organizations and better educational, communication and travel facilities. Most Canadian cities have at least one bird club and there are international organizations that cater to all levels of expertise. People watch birds for recreation. Some who become highly efficient at field identification compete with one another, locally and internationally, for the highest numbers of species identified in a given period and specified area. However, thousands of dedicated bird watchers produce more useful information. The National Audubon Society's Field Notes (formerly American Birds) is devoted almost entirely to publishing data provided by bird watchers. Each season one issue monitors and summarizes masses of distributional and numerical data gathered by US and Canadian birders. Another is devoted to the continent-wide Christmas Bird Count, begun in 1900, and now the most highly organized event of the bird watcher's year. In the 98th count, 49 122 observers reported on 1780 carefully defined areas. Such long-term records are invaluable sources of information on species distribution, population trends, periodic fluctuations, etc. Birders also participate in national and international programs such as the continent-wide Breeding Bird Survey, provincial bird atlas projects, hawk migration counts, Canadian Lakes Loon Survey, Forest Bird Monitoring, breeding and winter bird censuses, Marsh Monitoring, Monitoring Avian Productivity and Survival, Mid-winter Waterfowl Inventory, Project Feederwatch, and owl, hawk and woodpecker monitoring projects. Such counts quickly alert monitors to any species whose numbers are declining or becoming perilously low. The notebooks, field lists, nest-record cards, rare bird reports and banding data of bird watchers also contribute a vast body of vital information on migration, distribution, life histories, behaviour, food, economic status and ecological relationships. It is often said that more is known about birds than any other class of animal. For this, bird watchers may claim much of the credit. J.C. Finlay, ed, Bird-Finding Guide to Canada (1984); J.H. Hickey, A Guide to Bird Watching (1963). 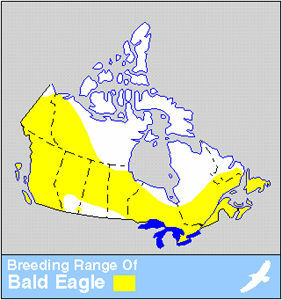 BirdsSee links to Canadian websites dedicated to the natural history of bird species in Canada. From the Virtual Museum of Canada. Point Pelee National Park of CanadaThis illustrated Parks Canada website describes the ecology, geography, and history of Point Pelee National Park of Canada.